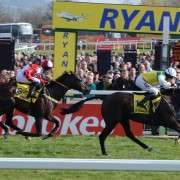 He was given just 10-02 by the BHA Handicapper for the 2014 Grand National which put him at number 72 on the list of entrants, making things incredibly difficult for trainer Jonjo O'Neill as historically, horses placed that far down the list can, in fact, make the final line-up. 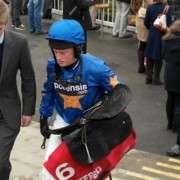 It all depended on who got withdrawn, injured or scratched along the way so although the door wasn't wide open for Merry King, there was a bit of light at the end of tunnel. 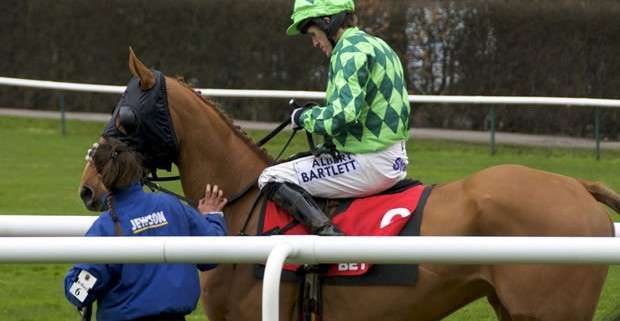 At seven years of age, he was very young to be considered seriously and although history dictates that he probably wouldn't win, if he did get to run around the Aintree fences, it may have given him some valuable experience that he could use next year or the year after instead. 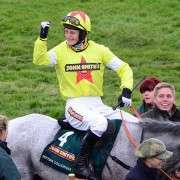 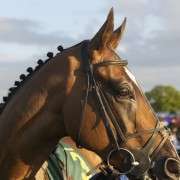 He placed fifth in the Coral Welsh National in December 2013 so he can go the distance, even when the ground is heavy. 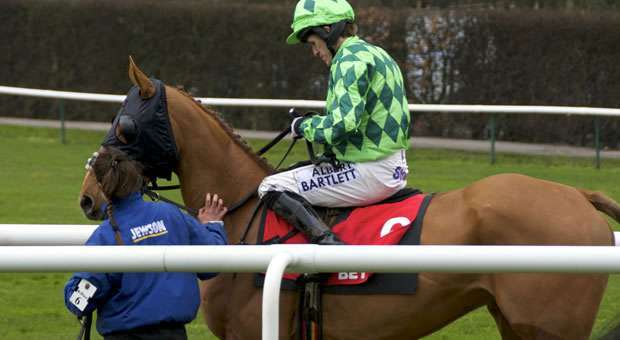 He had two runs at Haydock but with dire conditions descending on Feb 15th, the best jockey AP McCoy could do with him was pull him up which was unfortunate as he looked in fine shape. 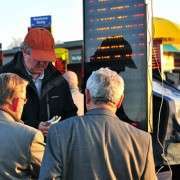 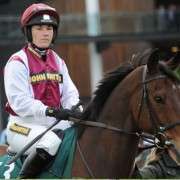 He was then withdrawn from contention for the 2014 Grand national at the first scratching deadline on February 25th.